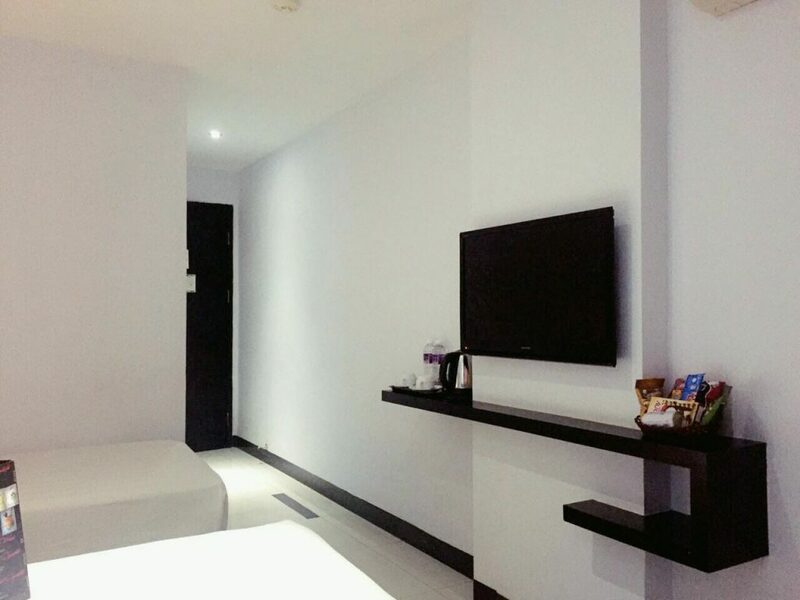 89 Hotel Batam is conveniently located between the main Penuin (Baloi) and Nagoya Hill districts. 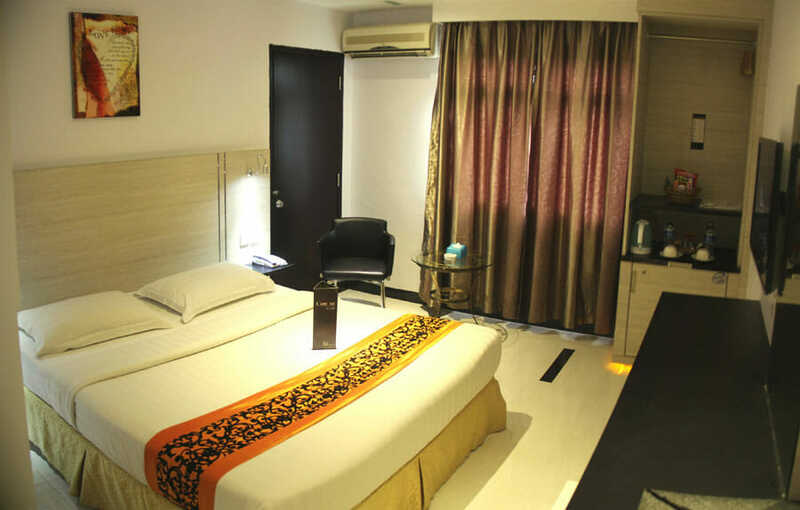 As a result, this 3-star hotel is suitable for both leisure and business travellers; international and domestic. 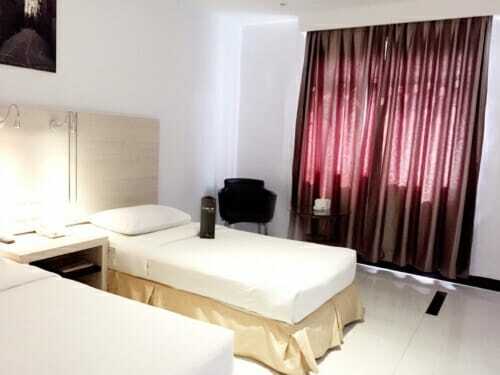 Our 2D1N 89 Hotel Batam package consists of a 2-way ferry tickets from Singapore, 1 night stay with breakfast, and 2-way Batam land transfers. You have the option to upgrade to a 2-days-1-night tour package that also includes a city tour with seafood lunch and 60-min body massage. Strategically located between Penuin and Nagoya Hill areas, 89 Hotel is surrounded by food centres, massage stores, shops, and even offices. 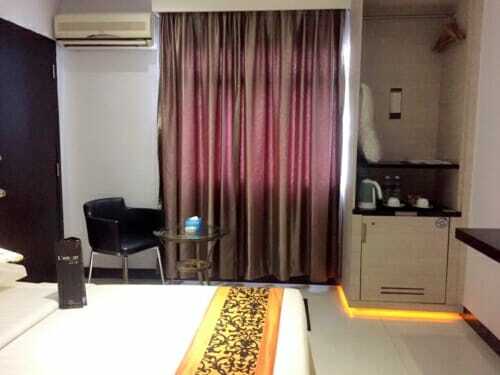 Whether you are travelling by yourself, with your loved ones, friends or even organizations, this reasonably-priced hotel is suitable for anyone and everyone! 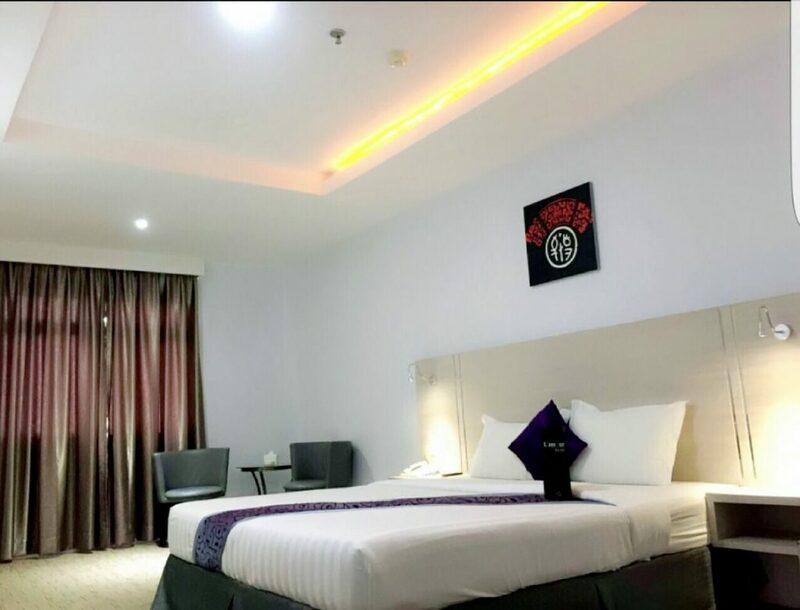 Batam 89 Hotel has everything that a 3-star hotel needs to have: KTV & lounge, SPA & Fitness Centre, massage, restaurant, conference rooms, Wi-Fi, cable tv, and more. 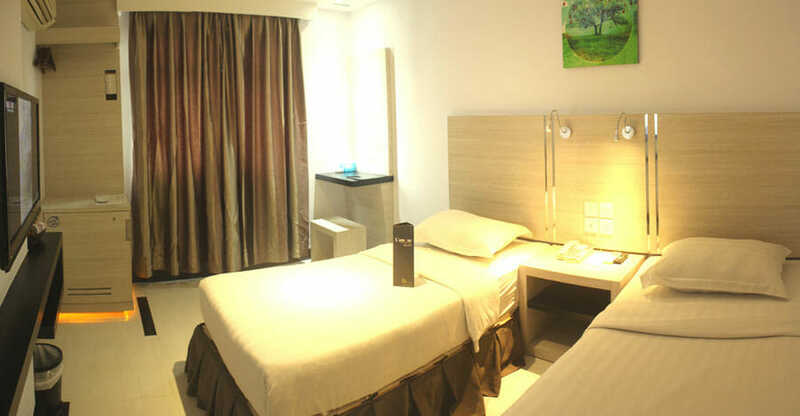 For 89 Hotel Batam, we are offering a consistent package rate for a weekend or weekday stay. During certain public & school holidays, hotel might have additional surcharges. 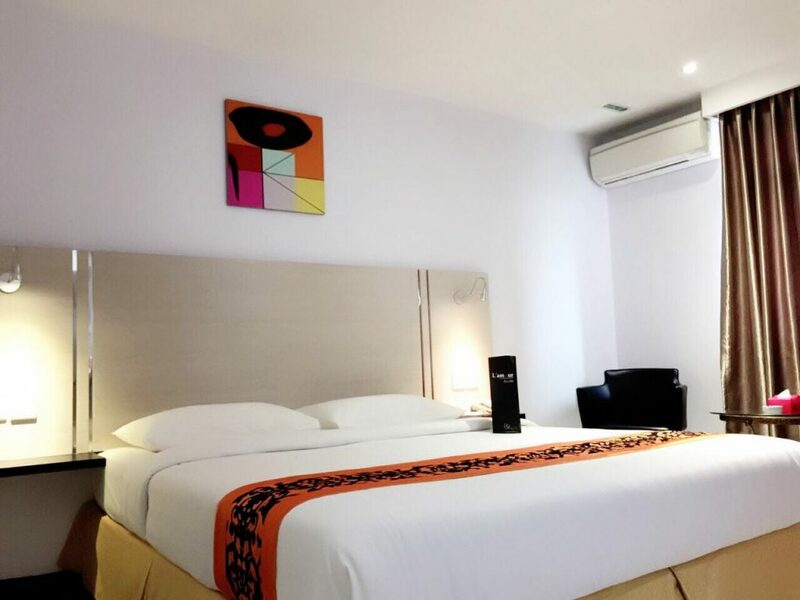 This superb 89 Hotel Batam Pacakge includes 1-night stay with breakfast, 2-way ferry tickets from Singapore, 2-way Batam land transfers, and option of Batam tour with seafood lunch and body massage. Really like thishotel. Big room and good value. I like baloi area, just need to walk for around 10 mins. wonderful breakfast. very clean also. I took a taxi from Hotel to BCS Mall, it was about 10 mins away, need to negotiate on the cab fare, lucky for me I have kept some Indonesian language skills with me since I’ve worked at Bali before. 3* hotel so I can really comment much on facilities but will be back. I do not advise families to book this hotel as the hotel is quite sleazy. pls pls pls! if you have children with you, do not bring to this hotel. very sleazy, alot of short stayers and pub! !